This website and the publications listed below are authored in private capacity. The sole responsibility for their content lies with the author(s). 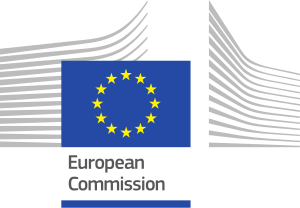 The European Commission is not responsible for any use that may be made of the information contained on this website or in the listed publications. The challenges of behavioural insights for effective policy design. All's fair in taxation: A framing experiment with local politicians. Identity, threat aversion, and civil servants' policy preferences: Evidence from the European Parliament. Outside earnings, electoral systems and legislative effort in the European Parliament. 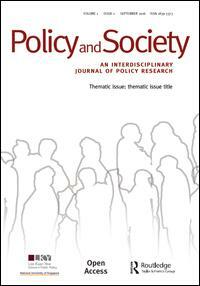 Choice in politics: Equivalency framing in economic policy decisions and the influence of expertise. Nudges and nodality tools: New developments in old instruments.